This week in New York Cadillac launched a new ‘car’ called the CT5, which will come in three versions – a 2.0L in-line 4cyl. 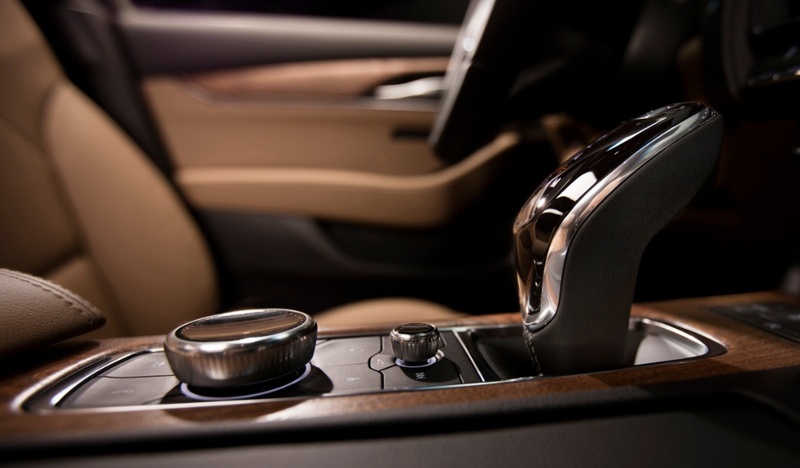 with twin-scroll turbocharging; plus Premium and Sport versions which use a twin-turbo 3.0L V6. Transmission is GM’s own 10-speed automatic. 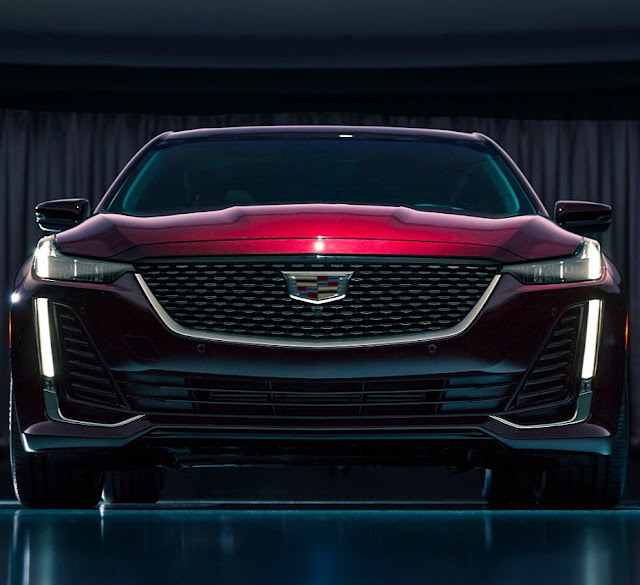 The CT5 will come with all the technology bells-n-whistles, including Super Cruise, which is a world-first for Cadillac providing the first true hands-free driver assistance for limited-access freeways. 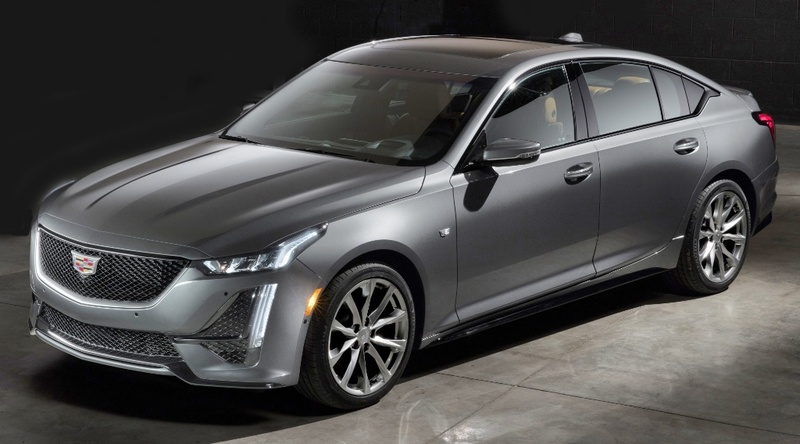 Andrew Smith, executive director of global Cadillac design said: “The design is a fastback profile inspired by the Escala concept, the first-ever CT5 charts a new direction for Cadillac sedan design that leverages the natural proportional advantage of the vehicle’s rear-drive platform to communicate power, presence and performance. 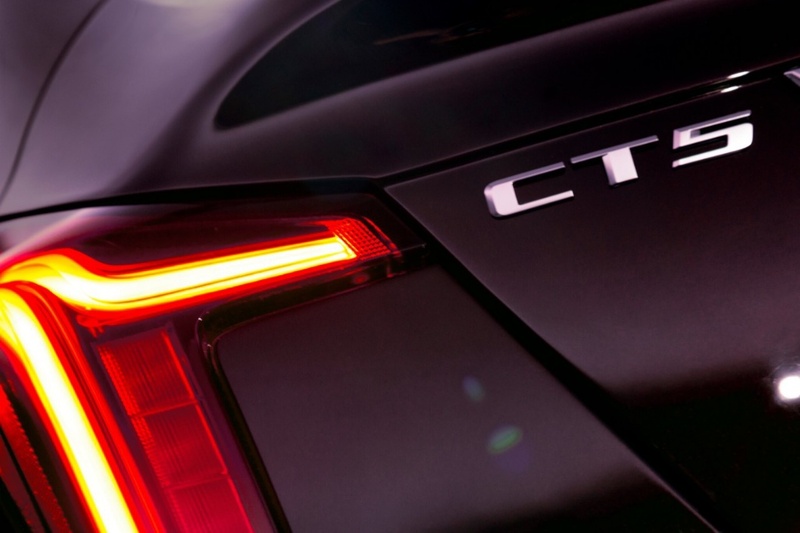 The launch of the CT5 is not so much about technology, although it’s not short of features compared to its competitors, but it’s the fact that GM has invested ‘big-time’ in an all-new ‘car’, as opposed to SUVs. It remains to be seen if GM has the committment, willpower and energy to really ‘push’ the CT5 into the crowded premium car sector, to ensure it remains viably competitive. I think this is a good-looking car, which deserves to succeed.